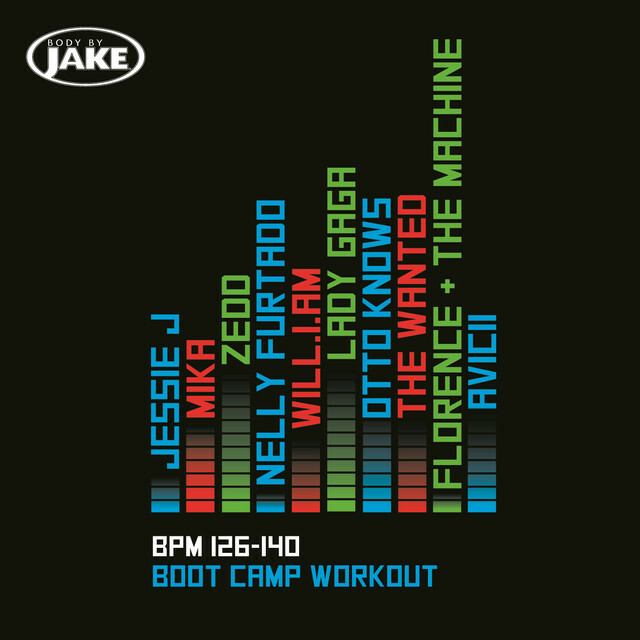 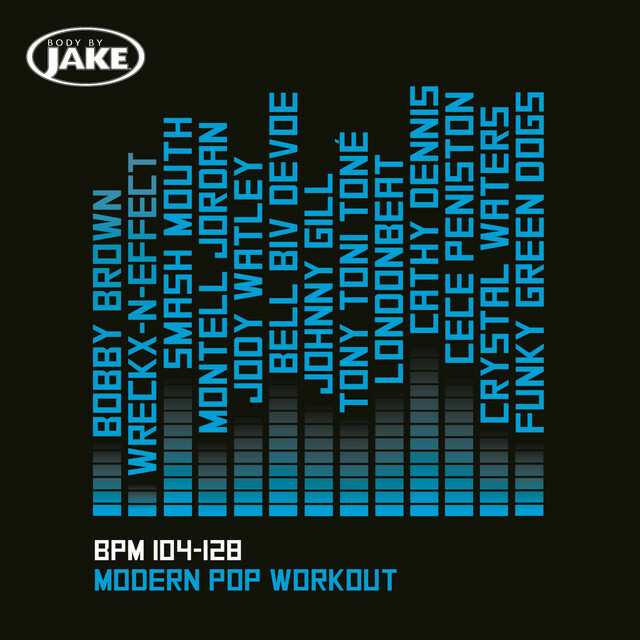 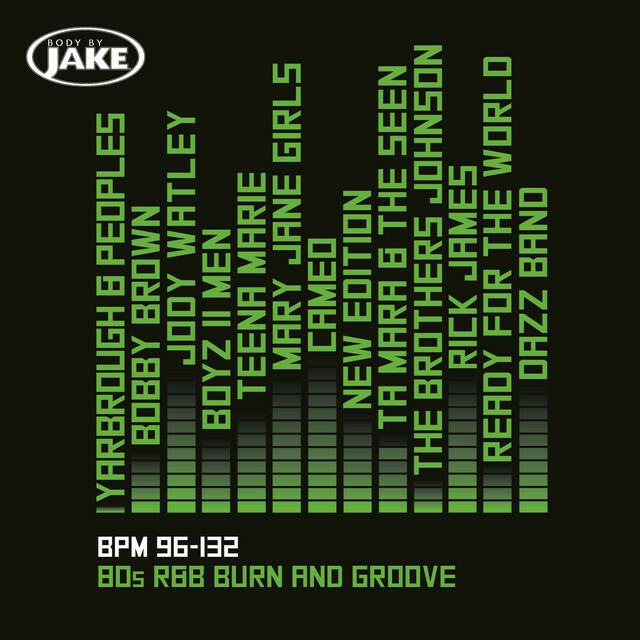 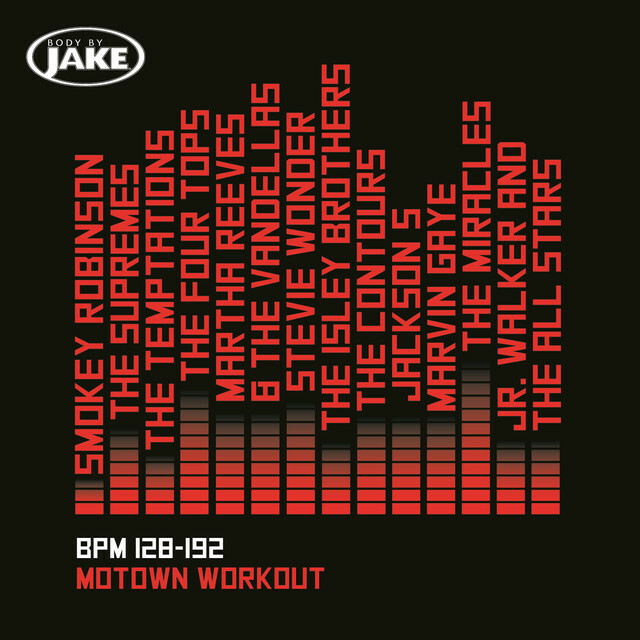 Get motivated with Body By Jake’s workout playlists. 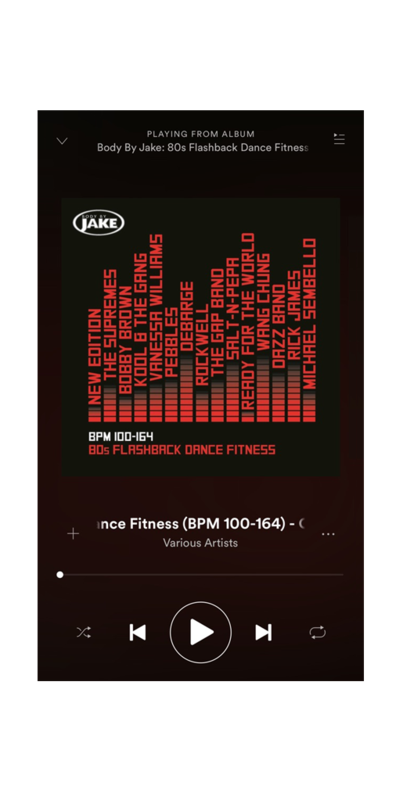 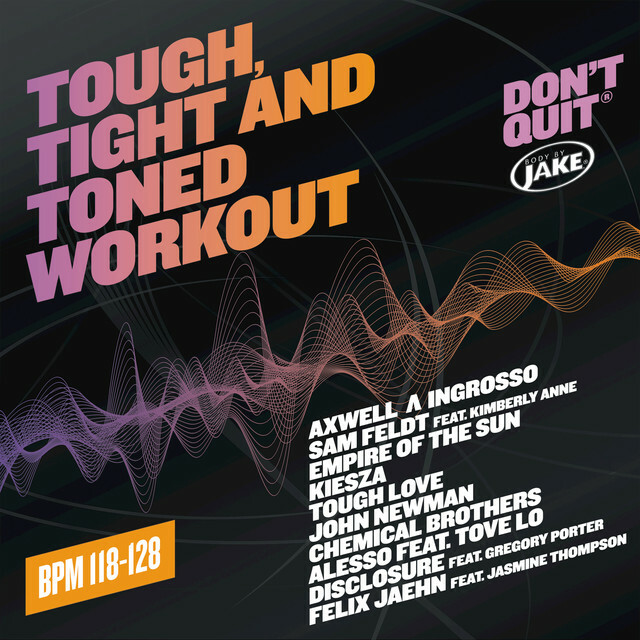 Pick your workout and enjoy these curated tunes. 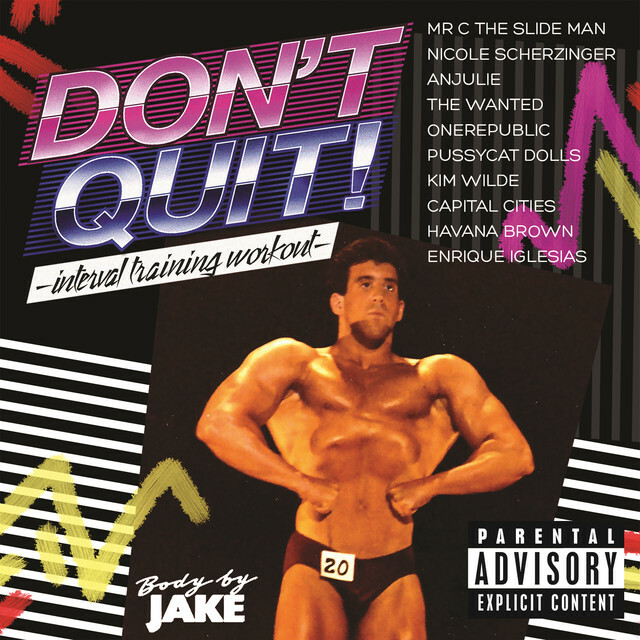 Don’t Quit!® Follow Body By Jake® to stay in the loop.